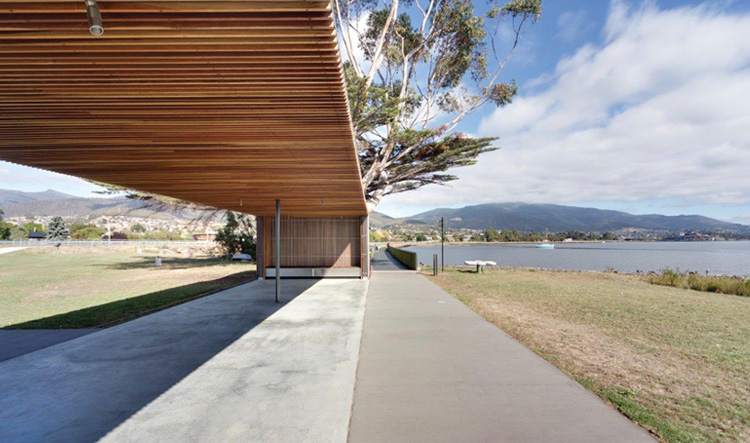 Foreshore redevelopment including boardwalk and Shelter Pavilions. 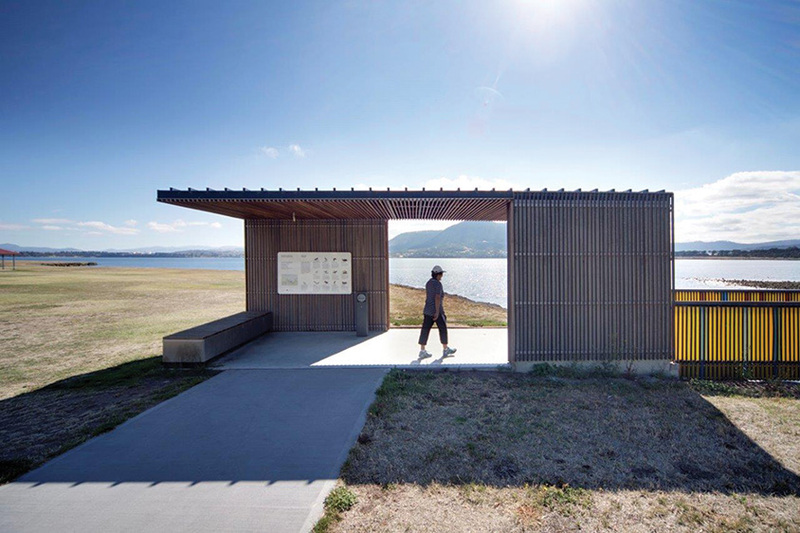 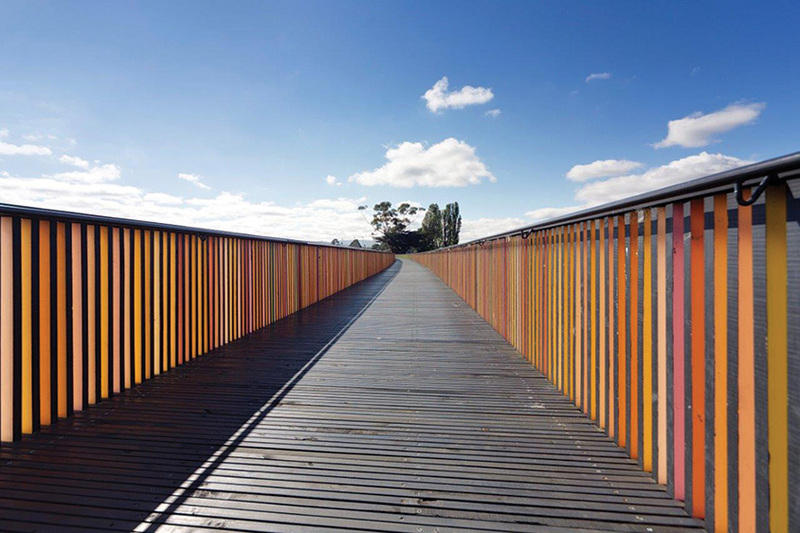 This project consists of a series of boardwalks and picnic shelter pavilions situated on the Montrose Bay foreshore. 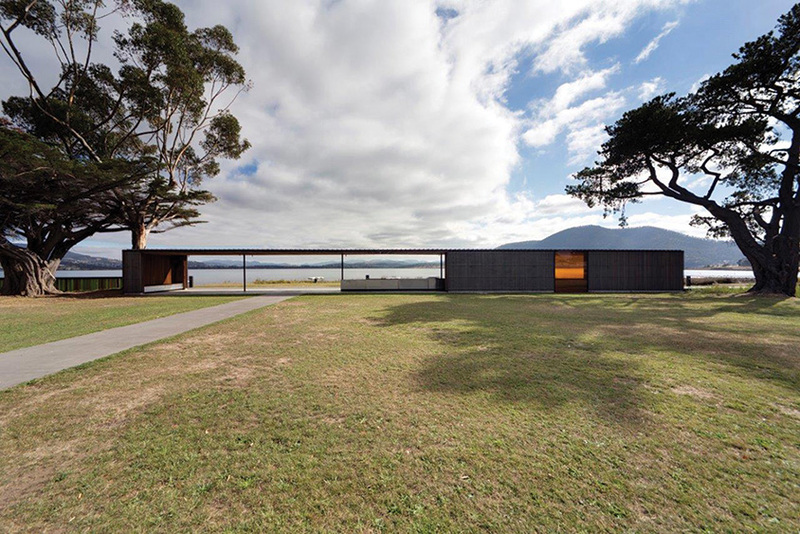 Whilst only a small project, it ably demonstrates Gandy & Roberts ability to develop repetitive, simple and cost effective construction systems to suit all budgets whilst maintaining the architect’s intent. 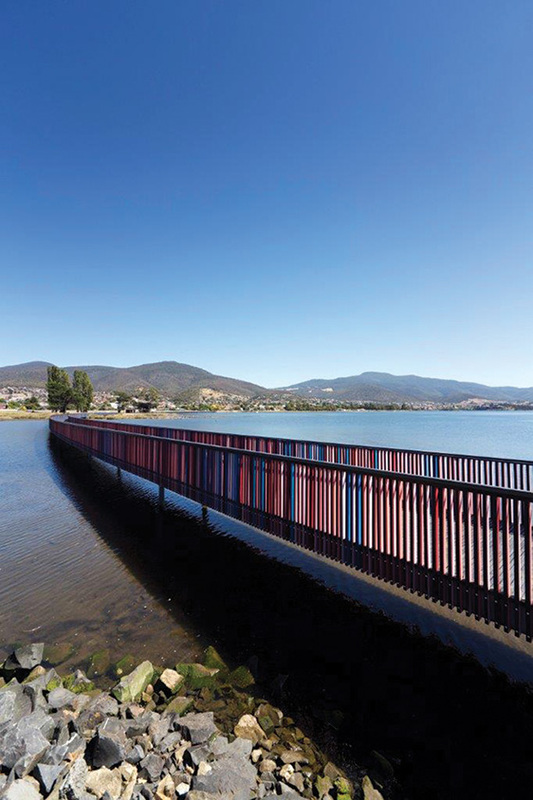 A functional and revitalised foreshore precinct.